GRAHAM COMBAT – Fight with what you carry. Through providing focused and intensive instruction of the core skills of interpersonal combat: mindset, weapon, and environment, we teach the fundamental decision making and practical skills necessary to mitigate threats from both an offensive and defensive posture. The more effective you are at taking a life, the more successful you will be at saving one. Everything we do is built around this core concept. Words mean things. Check out what my words mean, here. Get the latest gun fighter approved Graham Combat gear & equipment here. And remember: black is slimming. Our training is based upon curriculum for defensive shooter’s focusing on fighting with what you carry, shooting fast, and hitting first. These basic principles define the real-world best-practices for an individual's actions to responding to threats developing within their environment. 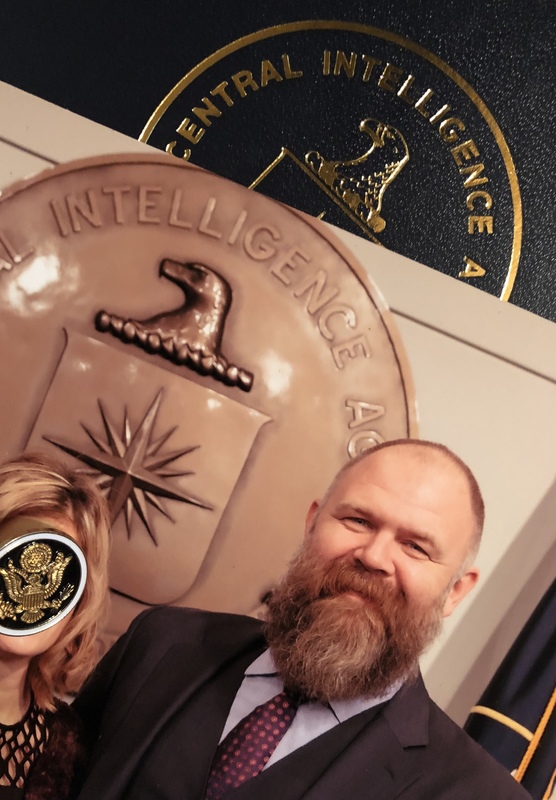 Matt has over 24 years of experience, having spent the past 12 years within the Intelligence Community developing, implementing, and administering training programs for individuals who may find themselves in harm's way. Matt served his final four years as the OIC of a firearms program and tactics instructor of low profile operations. As a former federal air marshal, Matt operated covertly throughout the world, running low profile counter-terrorism missions. Prior to 9/11 Matt worked patrol as a police officer, both municipally and as a county deputy, and is a recipient of the Life Saving Medal, the Medal of Valor, and the Law Enforcement Medal of Honor. Graham Combat training courses, all created from Matt’s experiences and taught from a concealed carry profile, are a blend of these operational backgrounds. Principles are principles. Come learn the principles that will give you a fighting advantage. Graham Combat training classes are conducted nationwide at public and private training facilities. Sign up for a training class, or contact us to schedule a class at your location, by following the button.